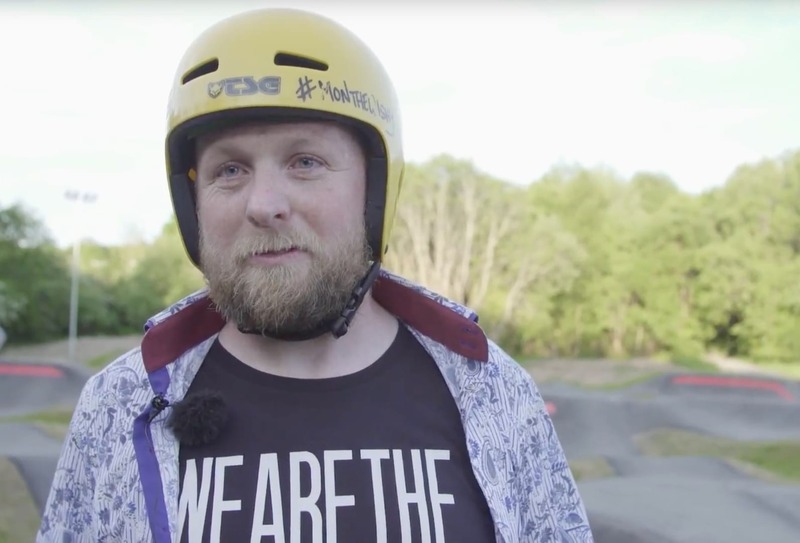 A Scottish pump track, opened late last year is already having some great benefits for the local community, reckons its builders, Velosolutions. Here’s what they said about Brendog visiting the site recently. Round and round and round… what a place! Professional Mountain Bike Rider and Velosolutions athlete, Brendan Fairclough stopped in at the new Velosolutions Pump Track in Wishaw on the outskirts of Glasgow to see how the Socialtracks community project had impacted the community and give the local kids a coaching session. 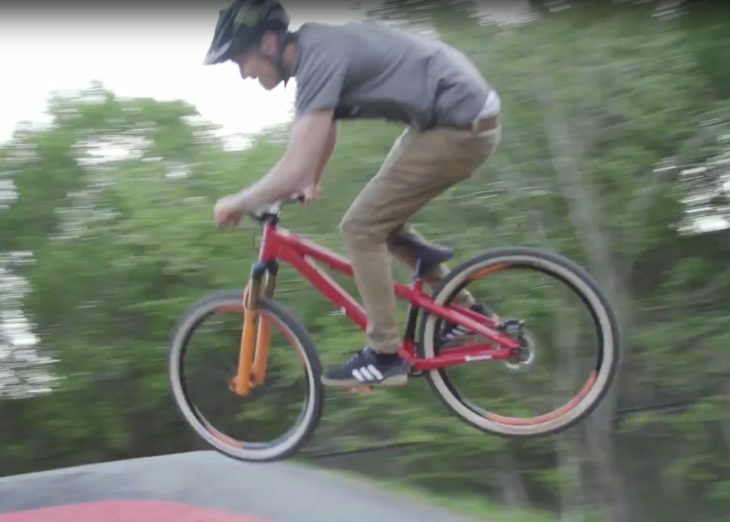 The pump track is now seven months old and whilst it is attracting an international crowd of riders it is being used every day by the locals, from 5 year olds up to the adults, they have all embraced the track. 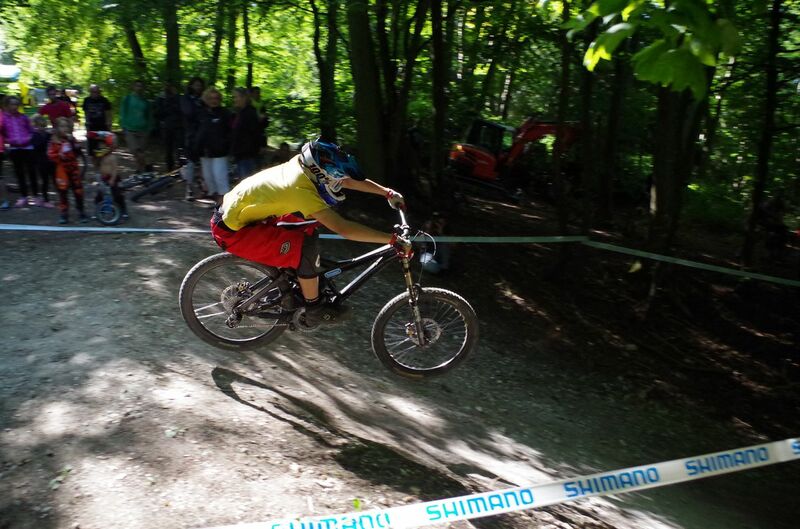 Through the Socialtracks bike scheme the kids are learning to share amongst themselves and having got the chance to ride with an international Pro like Brendan they have been inspired even further by the sport. Watch the video for a better idea of how big and fun looking the place is. If you’ve never been to Wishaw (and there’s every chance you haven’t), it contains some of the most deprived areas in the whole of Scotland. 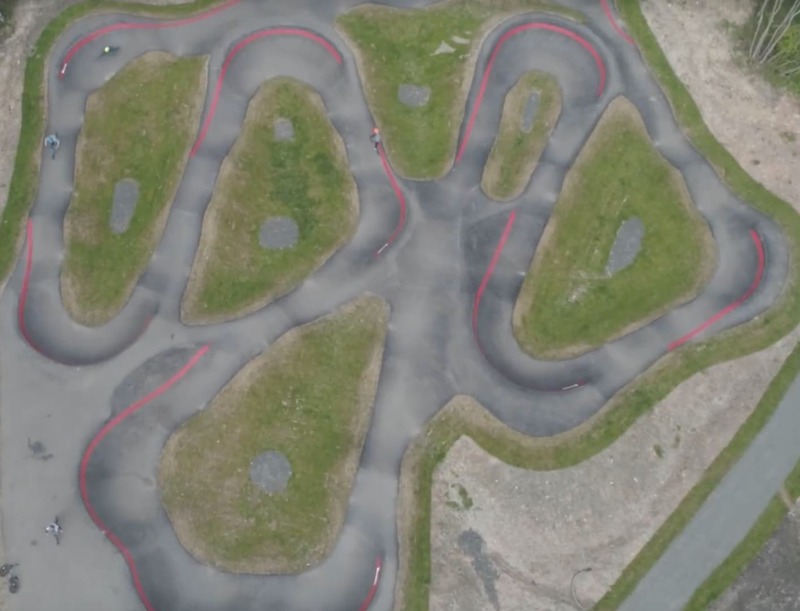 The pump track itself sits on the boundary of the 9th most deprived area in the whole of Scotland (out of a ranking of 6,976 areas), and it’s been that way for a long time. 18.2% of households receive some for of benefit or income support, compared to a Scottish national average of 13.4%. 18.1% are unemployed or unable to work, compared to a Scottish average of 12.8%. Given this context, the positive impact that accessing the pumptrack with free and constructive exercise and activity can hardly be overstated. This is good work. Remember social deprivation is strongly linked to life expectancy and I hope this project will help redress the imbalance. Here in Bolton we have some areas of severe deprivation and I can show you a 2 mile walk where mean life expectancy changes by 13 (thirteen) years between one end of the walk and the other. We need a pump track too. 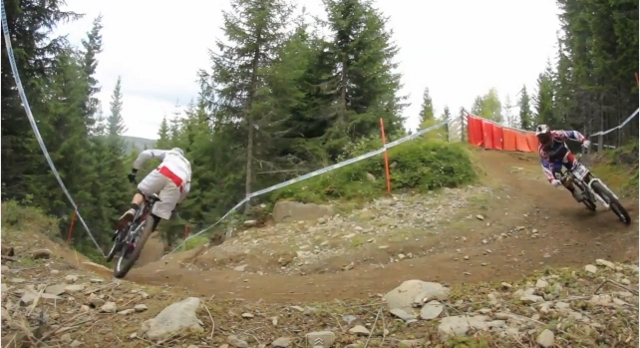 @fatoldman Everywhere needs a pumptrack! And yes, men in some parts of Wishaw have a life expectancy barely beyond retirement age. Pumptracks alone won’t fix it, but at least it’s a start. It’s great having these. The one up in castlemilk at the braes seems to be just as popular, loads of kids kicking about in it every time I’ve gone past. Great to see. What a great project, huge credit to the people who put their time into setting up and running stuff like this.